The Guassa Community Conservation Area (GCCA) is one of the oldest known common property resource management in Sub-Saharan Africa. 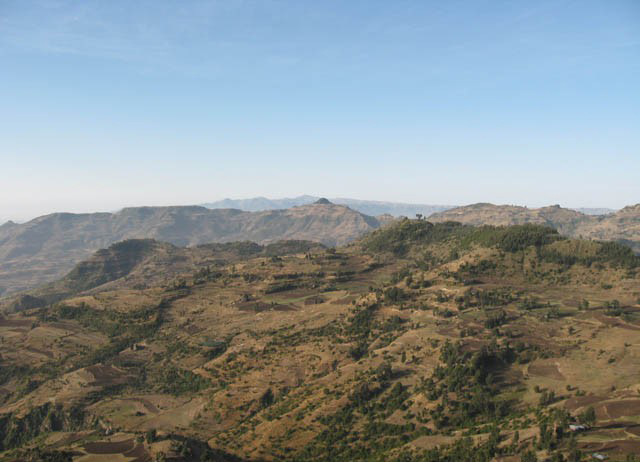 It has been the focus of an indigenous natural resource management institution, known as “Qero,” system for over 400 years It is located 80 km off the main highway, and is home to numerous endemic birds and wildlife species, including the iconic Ethiopian wolf and the Ethiopian gelada. 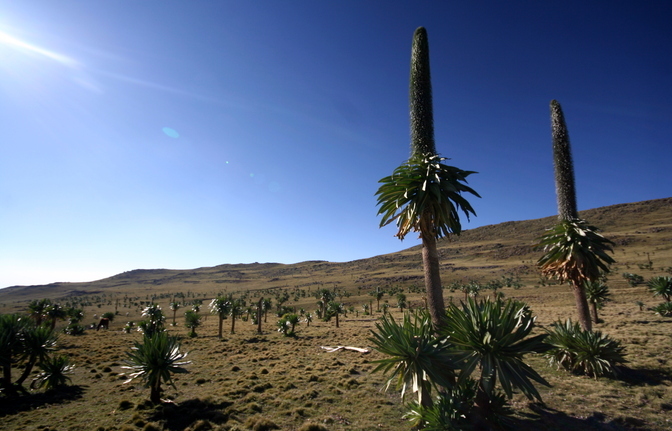 The high altitude Afro-alpine Festuca grassland, or ‘Guassa” grass gives the area its name. Day 02: Guassa Community Lodge – Atse Wiha. Day 03: Atse Wiha – Cheguarit Meda. 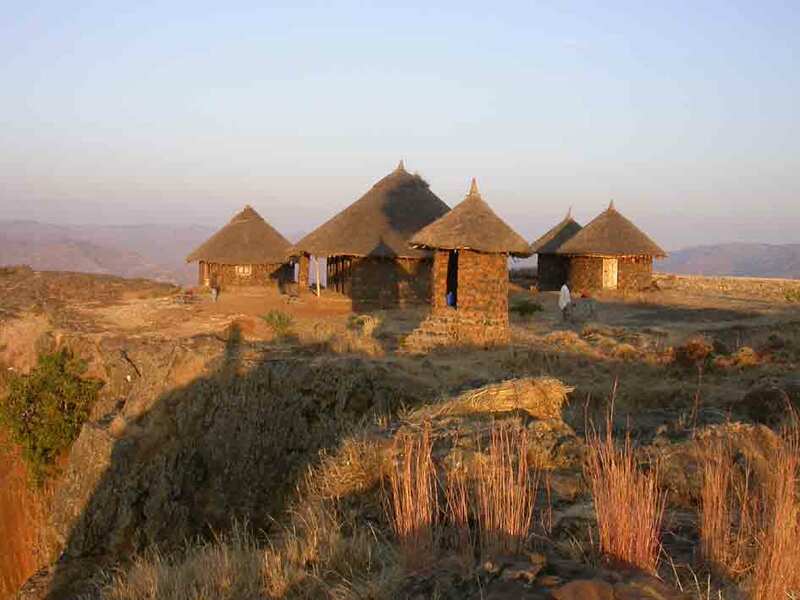 Today’s trek will take about 5 hours through untouched juniper forest of yegana; a visit to a Menz village called Tebab will give a chance to learn about the Menz People’s ways of constructing two-storey stone huts with thatched roofs and their woven wool rugs and traditional blankets which are considered to be some of Ethiopian finest weavers. Overnight Camping at Cheguarit. Day 04: Cheguarit – Ankober. 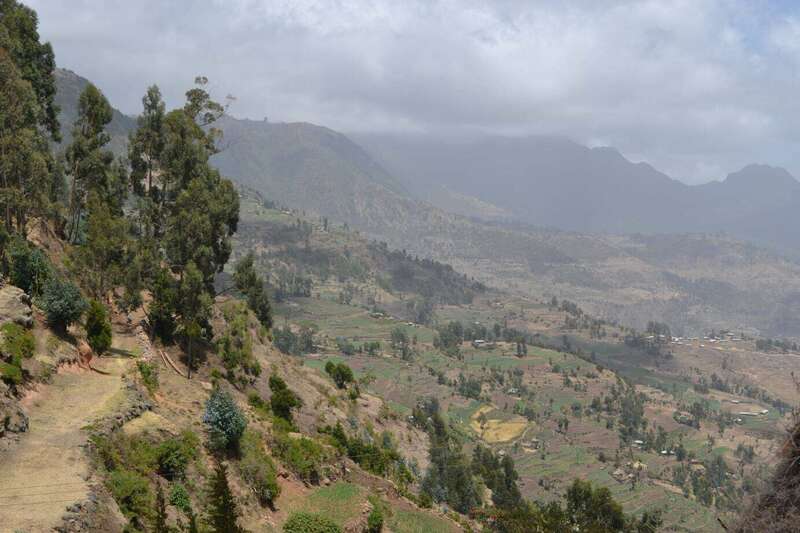 Tour type: Trekking Location: Menz Guassa Community Conservation Area. 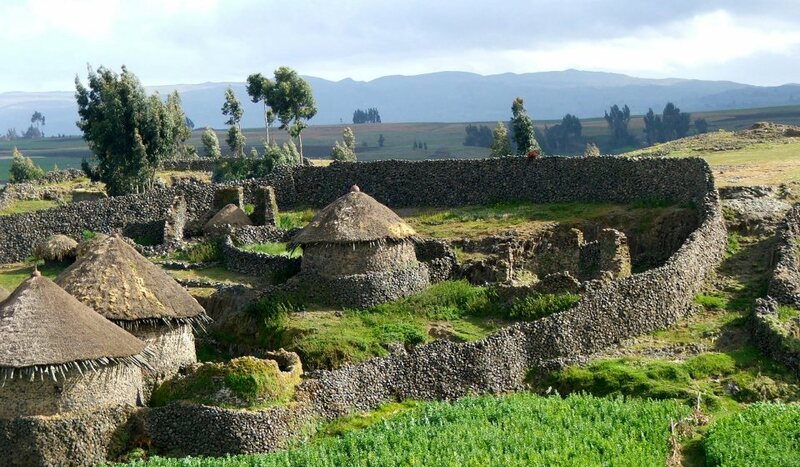 Duration: 5 days and 4 nights at Menz Guassa Location, Northern part Transportation, Surface Duration 5 days/4 nights NB: Based on your time, budget and interest, the above program can be adjusted.